When Glen and I first started talking about Country Idyll, we were adamant that we wanted to support a worthwhile charity through the business and offer our holiday makers the opportunity to support our chosen charity through our website. Earlier this year, we sadly lost Glens mother Dawn to cancer, during her chemotherapy treatment we often listened to her saying that food just didn’t taste the same, and although she knew she needed the nutrition she just couldn’t bring herself to eat properly or healthily. It is because of this issue that Ryans charity is close to our hearts, and we hope this charity will help other cancer sufferers. When I first came across Ryan Riley and his amazing work with bringing taste back to Cancer patients going through chemotherapy, it struck a chord with me and we had found our chosen charity to support. Life Kitchen offers free cookery classes across the UK for people living with cancer, focusing on delicious food and giving joy to people at difficult times. 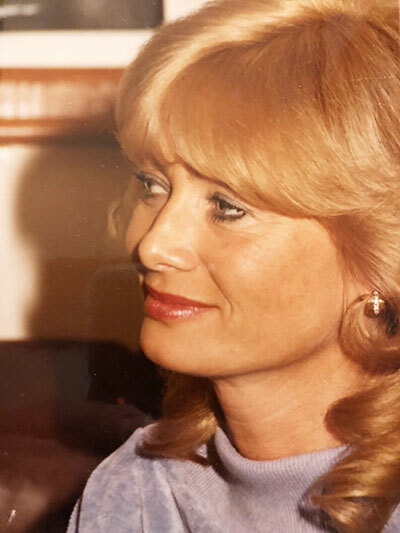 Ryan Riley founded this charity initiative in memory of his mother, Krista, who, at just 47, lost her battle against small-cell lung cancer four years ago. About 80% of people undergoing chemotherapy find that the treatment robs them of their ability to taste. This not only makes food unpalatable for them, it takes away one of the pleasures of life. 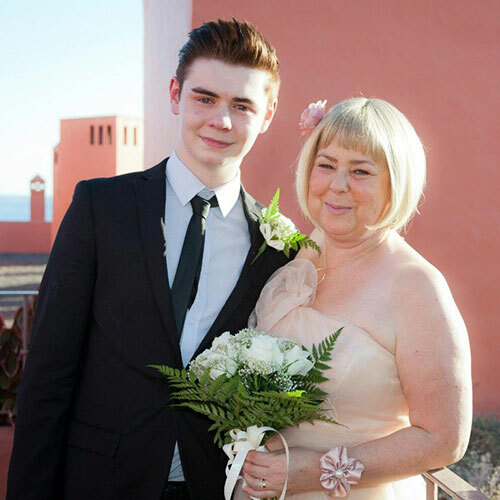 That was Ryans mum’s experience, and it’s why he has set out on this journey to help other people living with cancer. Sue Perkins, the TV presenter and former Great British Bake Off star, has hosted three of their five classes so far, and she is coming onboard with Ryan as a patron and permanent co-host of Life Kitchen. Sue and Ryan now need your help to formalise Life Kitchen as a registered charity, and to take their classes and our message to as many people as possible all over the country. 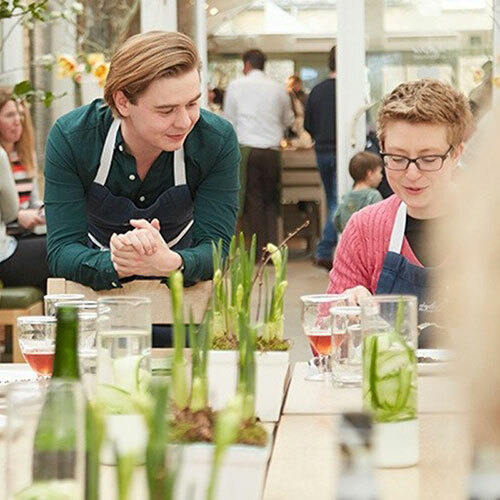 Following a fantastic response from the public, press and well-known faces including Nigella Lawson and Jamie Oliver, in February they launched their first classes at Hugh Fearnley-Whittingstall’s world-famous River Cottage in Devon. 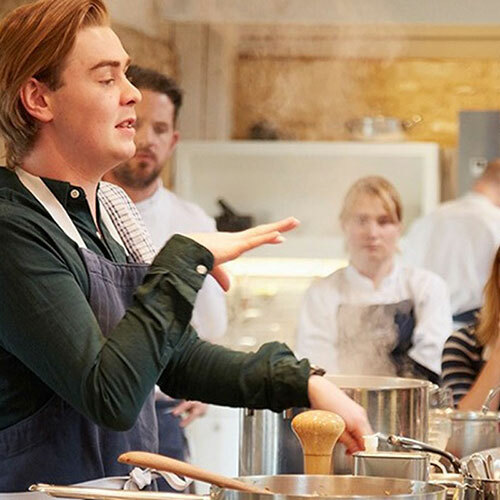 Since then, they have hosted more than 100 other guests at venues including the Jamie Oliver Cookery School in central London, Daylesford farm in Gloucestershire and At the Kitchen in Manchester. After the tremendous response to their launch of Life Kitchen as a charity initiative, they still need help to move to the next stage. To publish recipe books, produce YouTube videos and fund our classes at independent cookery schools across the UK to bring Life Kitchen to the widest possible audience. For donations to this amazing charity to continue with the work, please do visit their Funding page. Many thanks, Kate.